Come experience where your food comes from. There are times when a Pick Your Own crop may be closed. This could be due to several factors including, but not limited to, weather, availability of enough ripe crop, and pest management. Please check the announcements on our home page, call the Rock Hill Market Phone number (301-831-7427), or check our facebook page for up-to-date PYO information before coming out to the farm. 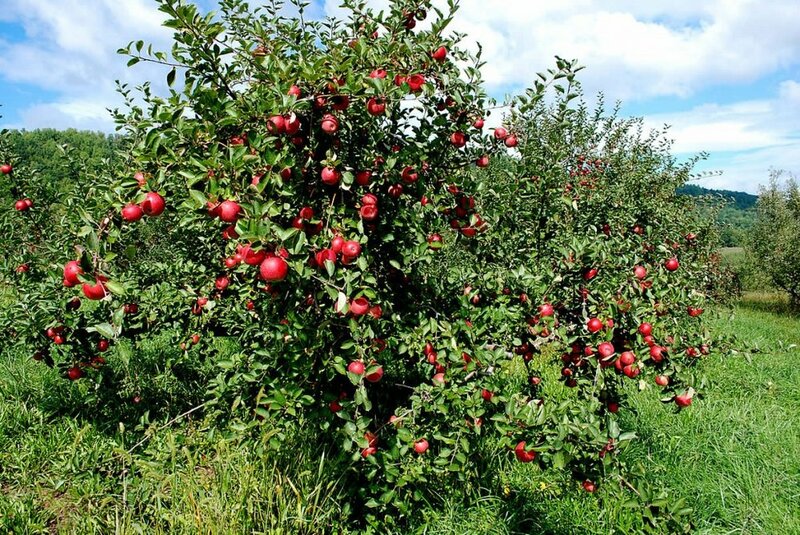 Pick your own apples from our apple trees. We have 30+ varieties across several thousand old (20+ years) trees as well as 3,000 newer high density trees. We typically start picking late August and go through early November, weather permitting. At Rock Hill, we want your picking experience to bring lasting memories for your family. Our trees are pruned so you can pick without ladders. Rock Hill Orchard has always been known for the quality of its peaches. It seems that peach trees thrive on our soil. Each week, we have one or more varieties of peaches available to pick. We manage our trees so that you can easily pick the peaches from the ground without any need for a ladder. We also offer several varieties of picked peaches in our market if you can't make it out to the trees today. There is nothing better than eating a ripe peach off the tree! Our youngest son reports that the limit of how many fresh peaches than can be eaten one after the other is 14 peaches! 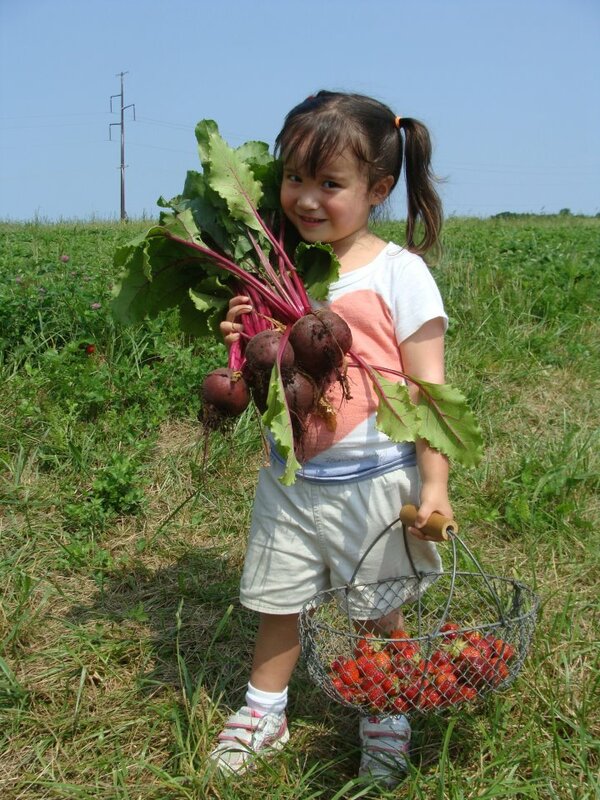 We grow up to six acres of vegetables each year so there are always plenty for the farm market as well as pick your own. We start all the plants in our greenhouse, then transplant to our five high tunnels for early picking, then into the field. Always freshly picked. We have thousands of colorful and beautiful flowers for you to cut. We have annuals, perennials, lavendar and sunflowers. We sell our flowers by the stem and by the quart. We stagger our plantings so that there are always fresh blooms. We start all of the flowers in our greenhouse in the spring and transplant them when they are ready. We have lots of fresh herbs to pick throughout the season! Stop in the store and pick up a bucket and a clippers then walk up to the herb bed next to the market. Every year, we increase the size of our pick your own herb area. We are up to about 1/3 of an acre dedicated to perennial and annual herbs. We have lots and lots of herbs to pick. We start between 50 to 200 plants at a time in our greenhouse, then transplant into the beds when they are ready. This allows us to ensure that the plants get a good start and also allows us to have fresh plantings throughout the season. Rock Hill Orchard is a working farm, not a playground. There are safety hazards for those who do not pay attention. Take your trash with you, do not leave it for us to pick up. e suggest closed-toe shoes such as sneakers. We do our best to keep the orchard free from hazards, but there are stones and sticks as well as some poison ivy to watch out for.